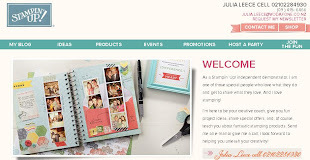 HERE is the NEW Holiday catalogue is now LIVE - I have loaded a link to it on the top right of my blog. It's full of some beautiful producst - lots of new Christmas products so time to get started on those Seasonal projects. 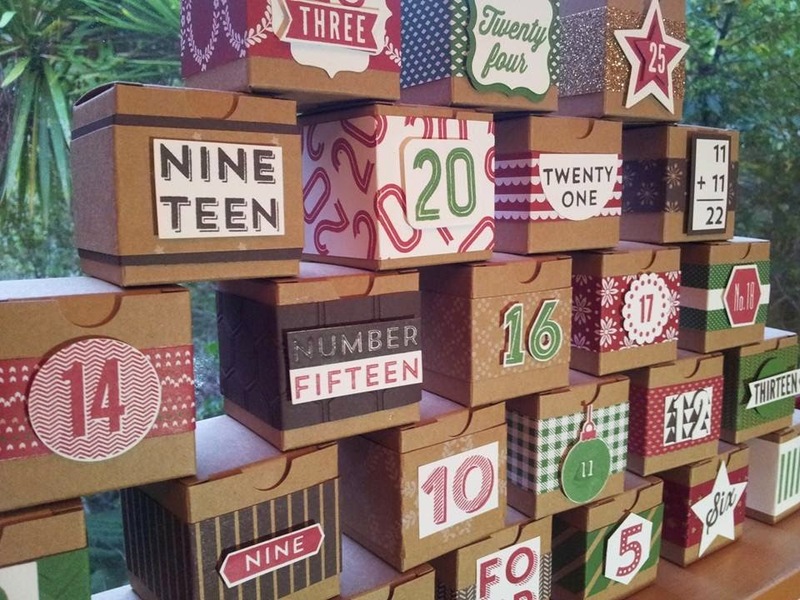 One of those is these awesome advent calander made with these 2" square boxes. I am having a class for this project on Saturday September 27th at 2pm. Please note that this is a different date to when I first announced the class as it was going to clash with the General Election. Class is $28 and covers all costs (just bring scissors, trimmer, ruler, pencil, adhesive etc) and afternoon tea and of cause lucky drawers etc. RSVP by 13th September to ensure I have all the supplies here.